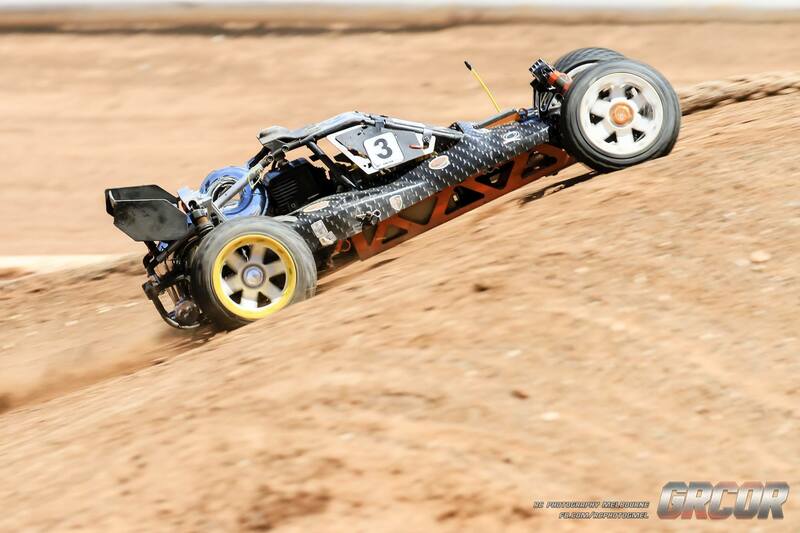 GRCOR - Where the Real Racing's At! 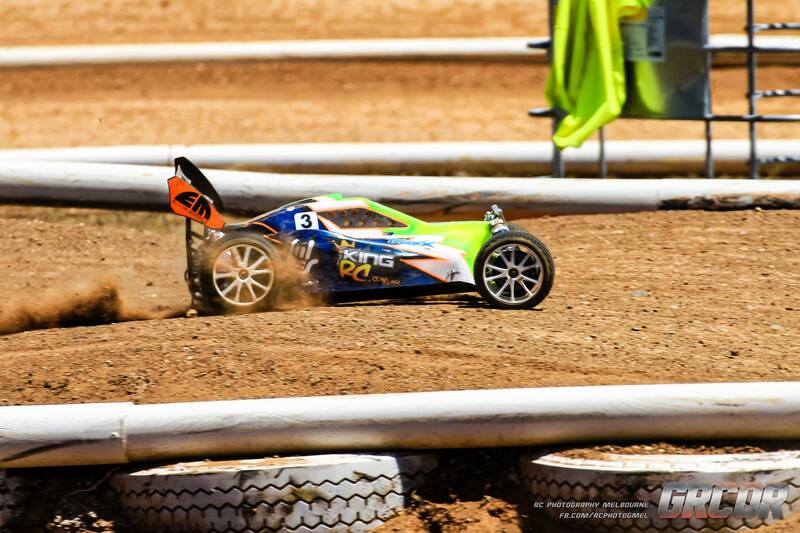 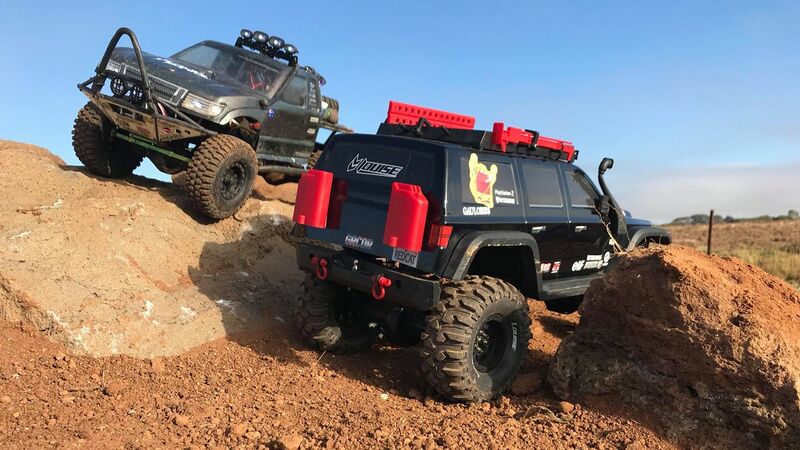 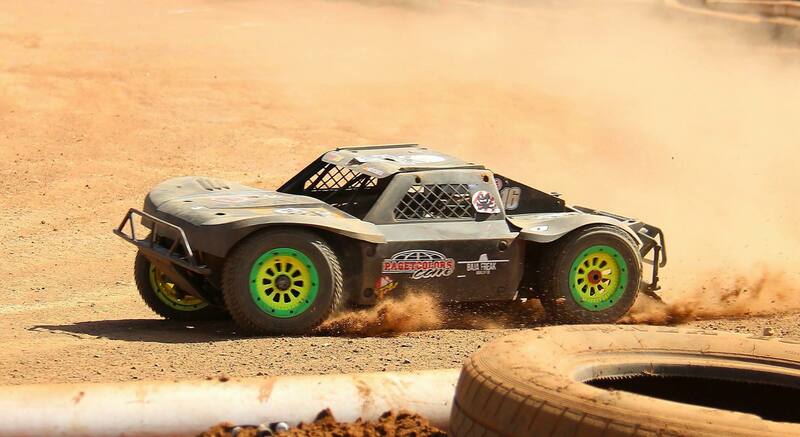 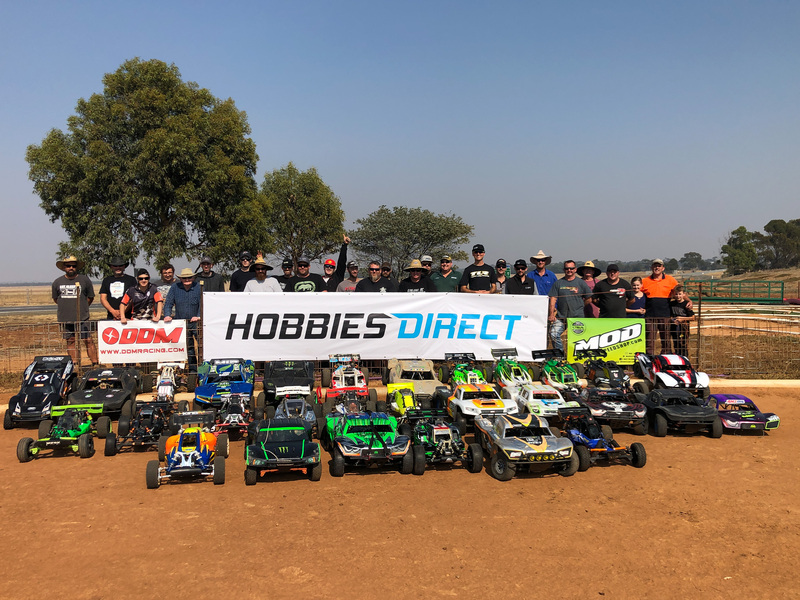 We Race 1/5Th scale off road radio control cars on a purpose built track located at Avalon, Victoria. 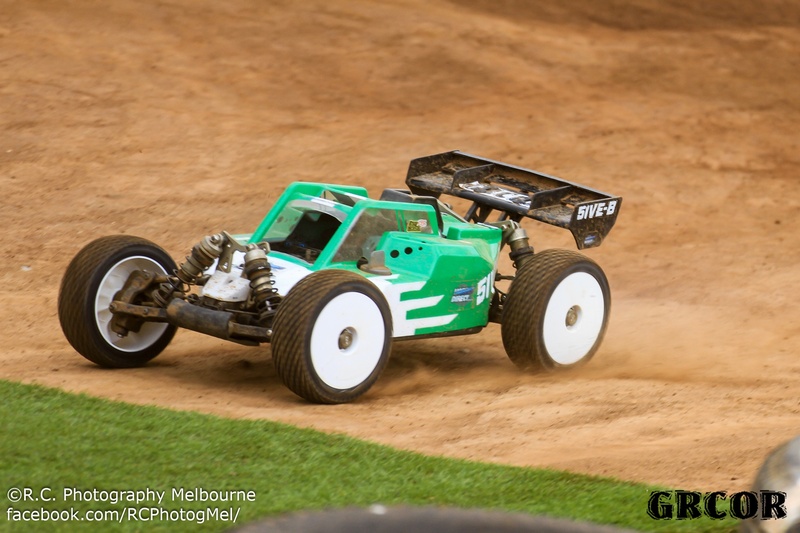 GRCOR is an Association of Australian Radio Control Model Car Clubs (AARCMCC) affiliated club.